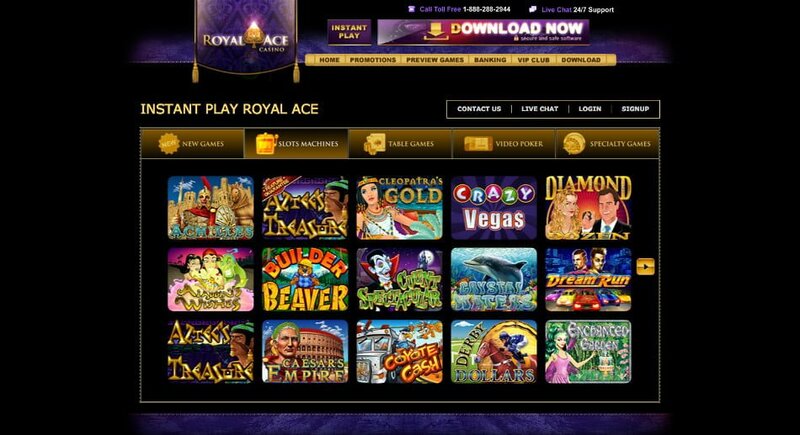 Royal Ace is another USA and Aussie-friendly online casino that’s been servicing thousands of happy customers from 2009. Players from across the globe are more than welcome to set up shop here too. Based on what we’ve seen and experienced with the operator so far there’s a few things that can be tweaked here and there, then again no virtual casino is perfect. When it comes to game play it’s Las Vegas-style entertainment at its best further augmented by a vibrant virtual lobby. The good news is that this facility is open 24 hours a day, seven days a week! Not only will you find plenty of unique offers, it’s the perfect destination that strikes a fine balance between relaxation and entertainment. The casino’s main selling point is its vibrant selection of Realtime Gaming (RTG) downloadable/instant play games, sign on bonus packages with reasonable play-through, a VIP Club for high rollers and banking methods that includes cryptocurrencies such as Bitcoin. 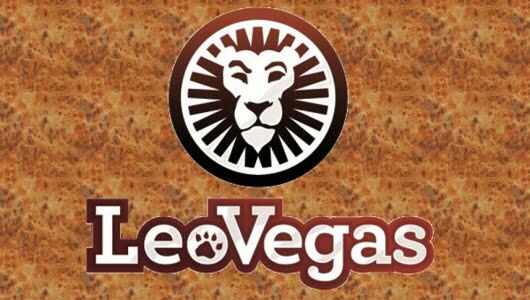 The operator is licensed in the Czech Republic and owned by Emoney Processing Limited Casinos. Restricted countries: Countries from the Middle East, Costa Rica, China, Croatia, Czech Republic, Denmark, Estonia, all the African countries, Ukraine, Macedonia and the United Kingdom. To get the wheels rolling first time depositors can cash in on a spectacular bonus of up to $4,000. It’s a ‘Play Bonus’ only meaning that once you’ve completed the play-through attached it the bonus will be deducted from your winnings. If you’re interested in taking matters to the next level the bonus can be claimed with the code ‘CASINO400‘. A cash out will be only granted once the deposit and bonus sum has been turned over 30 times (30xd+b). The play-through works like this. Susan deposited $200, because it’s a match bonus of 100% up to $4,000 she’ll receive a bonus of $200 on top of her initial deposit. Instead of playing with just $200 Susan’s bankroll shot up to $400, it can be used to play slots and keno games. She can withdraw her winnings once she’s staked the amount of 60x$400=$24,000. The play-through is quite steep but the bonus is still a nice addition to her bankroll. Once the bonus storm has passed players can participate in a ‘Crazy Days’ promotion that entails Happy Hour Monday’s, 3x Wednesday’s Triple Treat ($100 free chip), Thursday Thriller, Friday Freebie as well as weekend specials. To stay on top of the latest promotional specials check your Inbox for the casino’s newsletters. 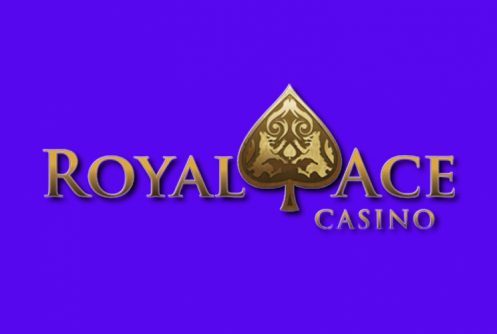 Royal Ace Casino’s rewards program has 5 different levels; the first level starts with Jack, Queen, King, Ace right up to Royal Ace. Each level offers an increased amount of comps, exclusive member bonuses, monthly insurance, special gifts and a dedicated VIP manager. If you have any questions VIP members can use this number: 1-855-649-3434. Although the RTG game library is quite extensive the instant play software’s games comes up short when compared to the downloadable software’s. The games are mobile friendly, they can be played for real cash or in the ‘Free Mode’. The slots are divided into those with decent visuals, 3 and 5 reel classics. The remainder of the game library is made up of table games, progressive jackpots, video poker and specialty games (bingo, keno, scratch cards). Regrettably the operator does not have a Live Casino, hopefully one will be added in the near future. The majority of the games are slot machines that come in all shapes and sizes. There are games for the high rollers and ones for players who just want to have fun. Our favorite slot machines are Achilles, Bubble Bubble, Count Spectacular, Gemtopia, Cash Bandits, Panda Magic and Kung Foo Rooster. 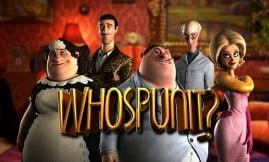 Each game has a decent RTP that’s above 95%, bonus modes in the form of free spins, substituting wilds, pin-dropping audio, scatters and pick me features. Slots enthusiast will feel right at home here. RealTime Gaming is not known as the best table game vendor but its games are adequate nonetheless. Here you can play baccarat, Vegas Three Card Rummy, 21 Blackjack, Pontoon, Match Play 21, Perfect Pairs, Let ‘Em Ride, European Blackjack, Super 21 and 21 Face Up. When you play a table game know the rules, the odds and betting strategy. For those of you who are video poker fans, you can cash in on Aces and Eights, 777’s Wild, Loose Deuces, Double Double Jackpot Poker, All American, Bonus Poker and Joker Poker. Unfortunately Jacks or Better is not offered which is a pity really. Progressive slots and table game jackpots can be found on the casino’s virtual floor. There’s a bunch of progressives such as Aztec’s Riches, Shopping Spree I and II, Spirit of the Inca, Let ‘Em Ride and Megasaur. Each game is linked to the RTG network of progressive-every time a player plays a portion goes toward the jackpot pool. As a result the jackpot keeps on growing. At the time of writing the daily jackpot stood at an impressive $1,573,863. Progressive wins above $100,000 will be paid in installments through check or bank wire of $2,500 per week until the full amount is settled. The gaming suit ends with American/European Roulette, keno and Treasure Tree. Client service at Royal Ace is available 24/7. The staff at the casino can be contacted through a live chat text facility, email ([email protected]) or toll free number (1-888-288-2944). Support is above board, we find the staff to be competent and friendly. 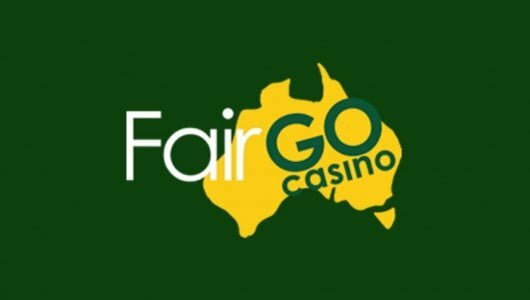 A FAQs is provided before you deposit please go through it, it gives a short overview on how to make a deposit, cash outs, bonuses offered and so forth. Player accounts are protected by a watchdog that never sleeps (SSL-128 Bit encryption software). The encryption software scrambles sensitive information which makes it extremely difficult for hackers to gain access to. The games are tested every few months by Technical Systems Testing (TST) to ensure that they are safe to play. The RNG (Random Number Generator) of the slot machines are above board. Payouts are offered randomly on every spin giving the player a fair chance of winning. Just a pity the operator does not list the average payout ratio (RTP) of each casino game at its website. Bitcoin transactions are cleared within 24 hours. The weekly withdrawal limits is $2,500, VIPs can withdraw more. Once your account has been verified payment will be sent within 7 days of approval. Withdrawal fees up to $40 can be charged.